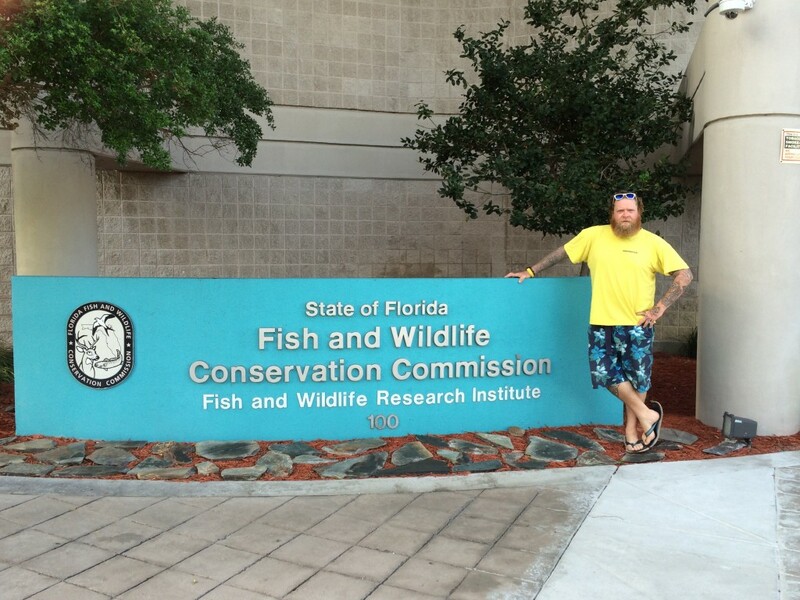 The ongoing collaboration between the Cape Eleuthera Institute and the Florida Fish and Wildlife Conservation Commission (FWWCC) was recently further endorsed with a visit by Research Associate Dr Owen O’Shea to the FWWCC headquarters in St. Petersburg, Florida. 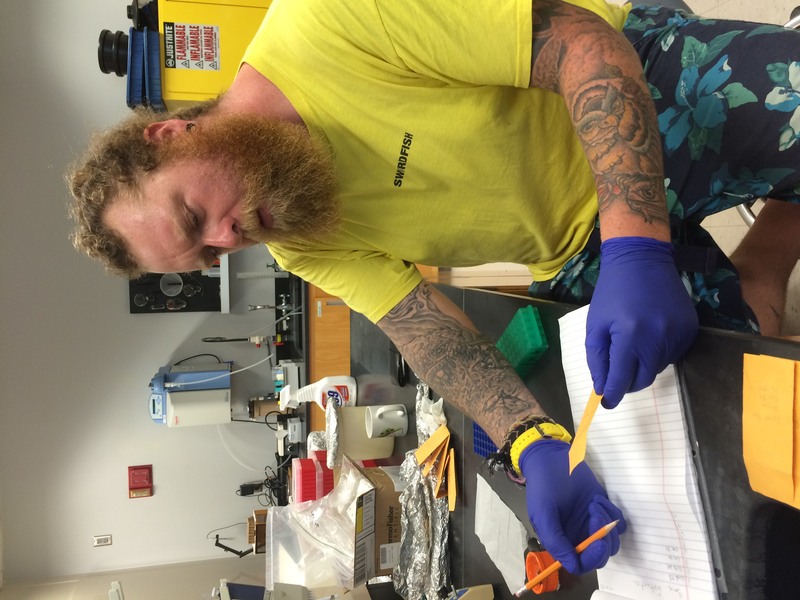 Much of Dr O’Shea’s work on stingray genetics is in collaboration with Dr Liz Wallace, postdoctoral research fellow at the commission and so this trip served as an analytical opportunity for Owen to conduct lab work with Dr Wallace in order to process DNA samples collected over the past 12 months. 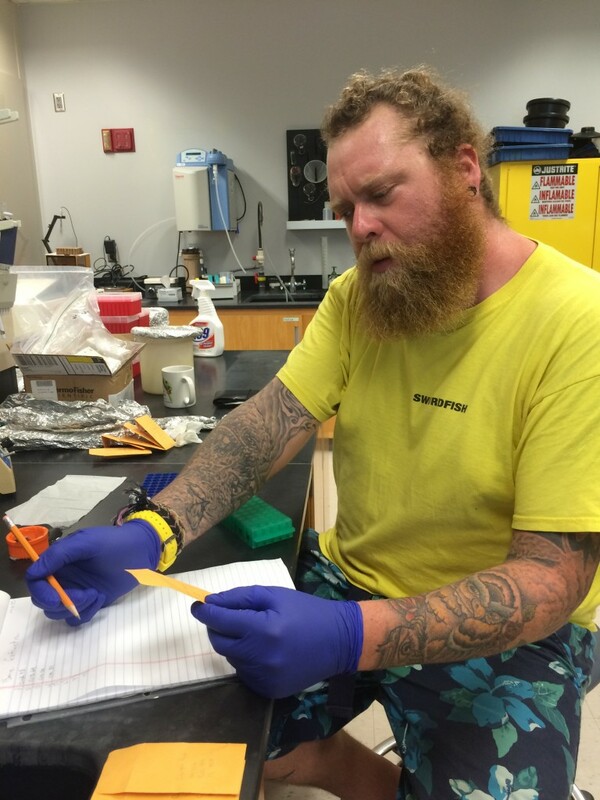 This research project is in the final stages of completion, after Owen collected 70 samples from the rare, elusive and recently re-described Caribbean whiptail stingray Styracura schmardae across multiple spatial scales in the central Bahamas. This work is the first of its kind in this species, and will attempt to discern dispersal potential and gene flow across restricted temporal periods, for example, in assessing sibling and parentage relationships, rather than an historical radiation. This work is important, because in fragmented habitats, such as The Bahamas, barriers to gene flow and dispersal are realized, particularly among island chains, separated by deep ocean basins. This provides challenges for live bearing fish species, further exacerbated by conservative life histories; so understanding these dynamics and potential migratory corridors will enable us to further discern the importance of these coastal environments.